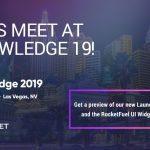 This is a 3 part series that will take a deeper look at the new Service Portal features found in the Kingston release. In case you missed part 1, checkout the link below. One of my favorite features in the Kingston release is the new Page Route Maps. Lets say you’re working on a new custom portal, but you would like to leave the out-of-box portal intact. 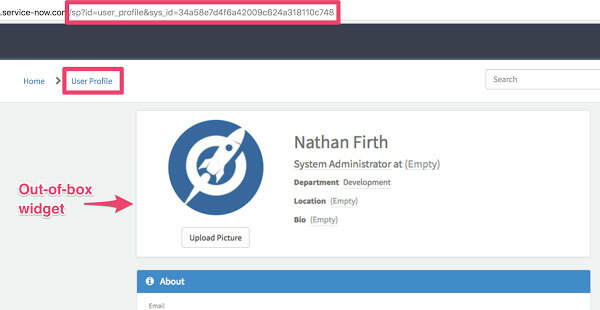 One of the custom pages of the new portal is a User Profile page, in the past you would’ve either renamed the out-of-box page ID, or used a new page ID and then updated any links found throughout the portal. The problem with this is that the links are sometimes hard-coded in the out-of-box widgets, that you would now have to clone just to change the URL. 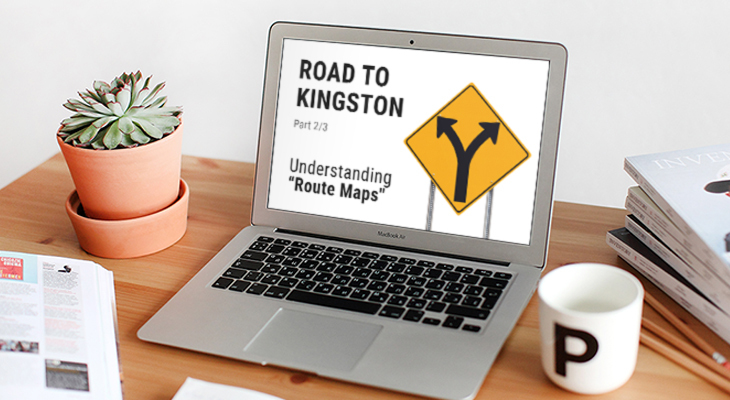 In Kingston this has been solved by simply creating a new Page Route Map. 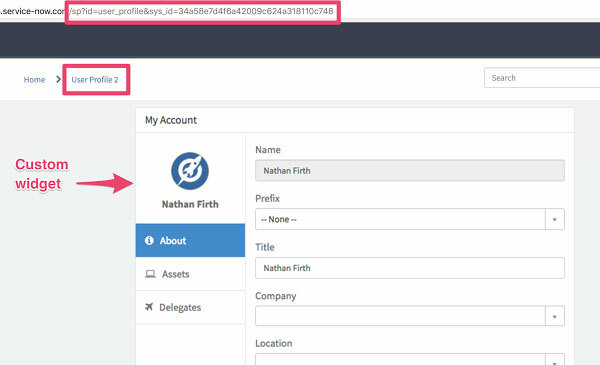 In this example, the out-of-box page is called “user_profile”, and our new page is “user_profile_2”. With this new Route Map, any request at the original URL on a designated portal will render our new page. 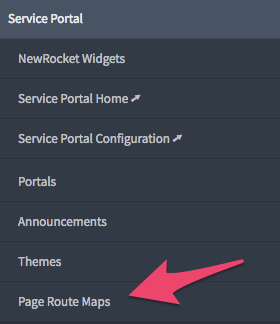 The Route Maps are a great addition to the Service Portal. Due to the Service Portal’s modular nature, Page Route Maps finally complete the full circle of being able to quickly and easily change the page that is rendered without changing URL’s. This is really cool, love this feature and can’t wait to use it. Nice stuff. Do we also get to define conditions as to determine where the route should lead to? Marc, no it doesn’t look like it. It’s just a straight redirect to the new page, the user wouldn’t even know as the URL still displays the original page. Wow..! Thanks for sharing it. I tray kingston maps. It’s a really cool, but hoe to determine the direction? What if anybody created looping route map Ex: first route map: out of the box page–>New page and second route map: New page–>out of the box page. will it stop going into loop. Can we able to use this feature in multi-tenant evniorment. No option to select the domain or customer. I think you would need to domain separate the portal record, with one portal record for each customer, and then the Route Maps would work with each portal record.